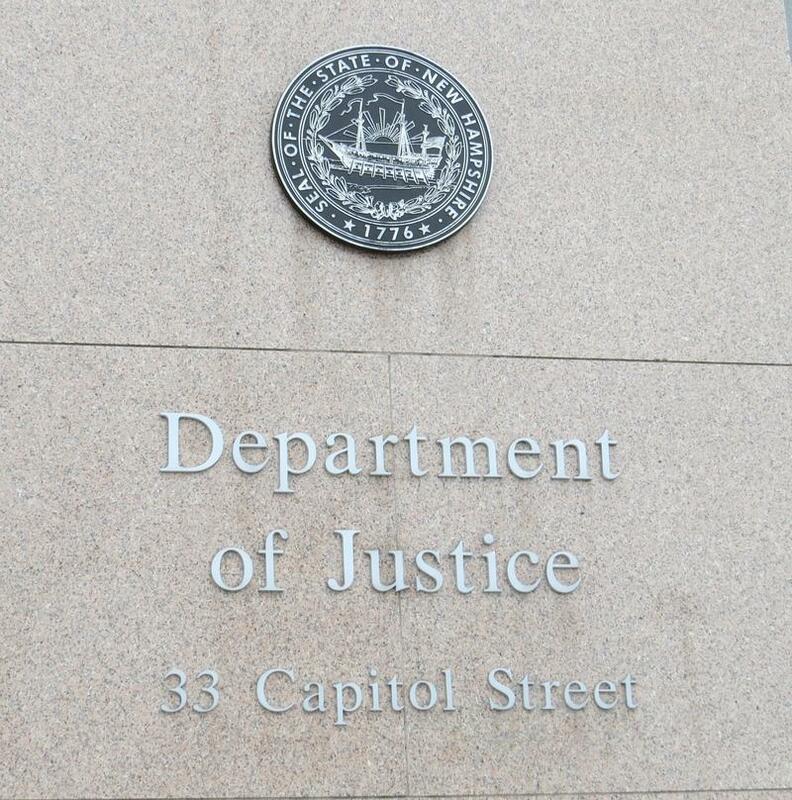 The New Hampshire Attorney General's office and Rochester Police Department are investigating a suspicious death of a woman in Rochester around midnight Saturday. Police responding to an open storage unit at Rochester Self Storage on South Main Street found the woman, identified as 45-year-old Jessica Purslow, inside. An autopsy exam performed Sunday concluded Purslow died of a single gunshot wound. The New Hampshire Attorney General won't file criminal charges against two Rochester police officers and two state troopers who shot and killed a man after a recent car chase. At a news conference Thursday, Assistant Attorney General Peter Hinckley played dashboard camera and cell phone videos from the Aug. 20 confrontation. The footage shows 38-year-old Douglas Heath crashing his SUV on Route 125 in Rochester, after allegedly fleeing warrants for felony drug charges. Authorities in Maine on Friday found the body of a skydiving instructor who became separated from his student during a tandem jump. 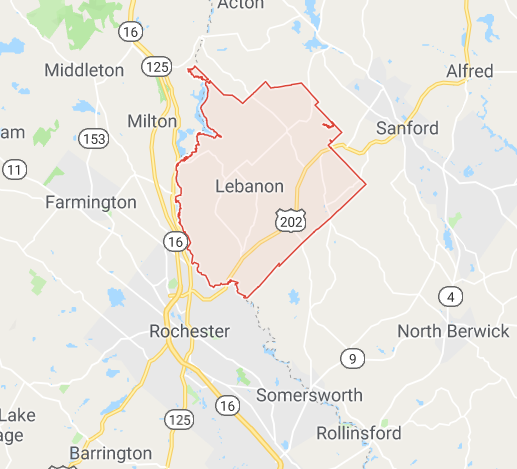 Brett Bickford, 41, of Rochester, New Hampshire, and his student participated in a jump about 2 p.m. Thursday near Skydive New England in Lebanon, officials said. The student called police after he landed safely and couldn't find his instructor. The Attorney General's office says police officers shot and killed a gun-wielding driver after a pursuit ended in a crash and exchange of gunfire in Rochester on Monday. Douglas Heath, 38, died at the scene. Heath, who was believed to be staying in the city since Wednesday, was wanted on several warrants, including for alleged drug trafficking and fleeing Maine State Police, police said. 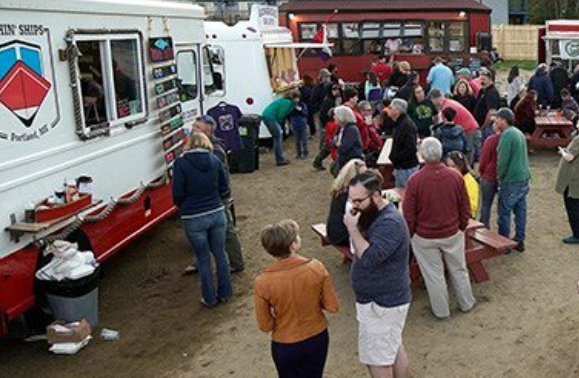 Rochester is hosting its first-ever food truck festival Sunday. Food trucks and local chefs from the Tri-City area will converge on the Lilac Mall parking lot for the new event. Organizers include the owner of the Dover-based Crescent City Kitchen truck, who says he hopes the festival will be an annual event. Nine trucks are slated to be on-site, serving barbecue, ice cream, poutine and more. The festival will also include a local beer garden, live music and games. Jordan Lamonde, of Portsmouth, was on trial on a second-degree felony assault charge and three misdemeanor assault charges. He had pleaded not guilty. Both sides agree the motive was revenge; the woman's then-boyfriend stole a safe containing $30,000 from Lamonde on New Year's Day 2016. 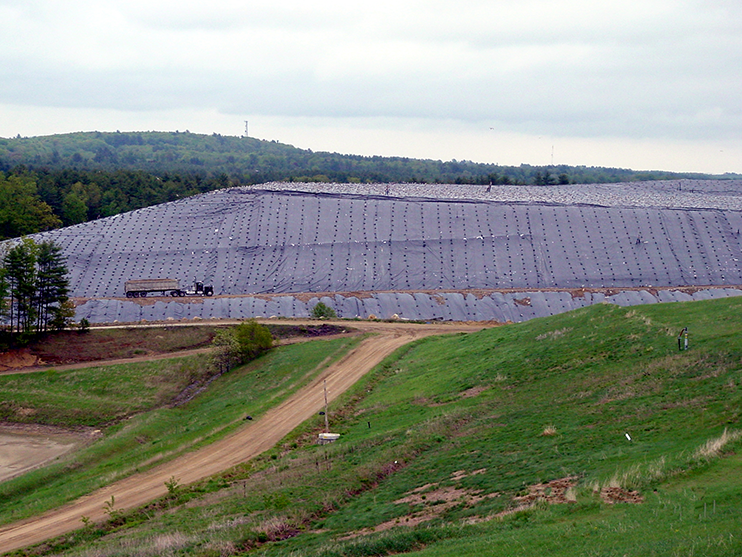 An environmental group is challenging state approval of an expansion plan at the region’s largest landfill – Turnkey in Rochester. 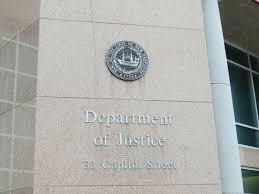 The Conservation Law Foundation filed the appeal with New Hampshire’s Department of Environmental Services Wednesday. It reiterates earlier arguments that expanding Turnkey Landfill goes against a state policy of trying to reduce waste. And it says the landfill’s owner, Waste Management, should address potential water contamination around the landfill before getting to expand it. The Rochester City Council rejected a community petition on Tuesday to relocate a private drug recovery center. The council said it doesn't have the legal authority to force a relocation unless the center is breaking the law or violating a zoning ordinance. Sixty-five people have signed the petition. In it, community members say they’ve have seen an increase in drug activity in their neighborhood around the SOS Recovery Community Organization. 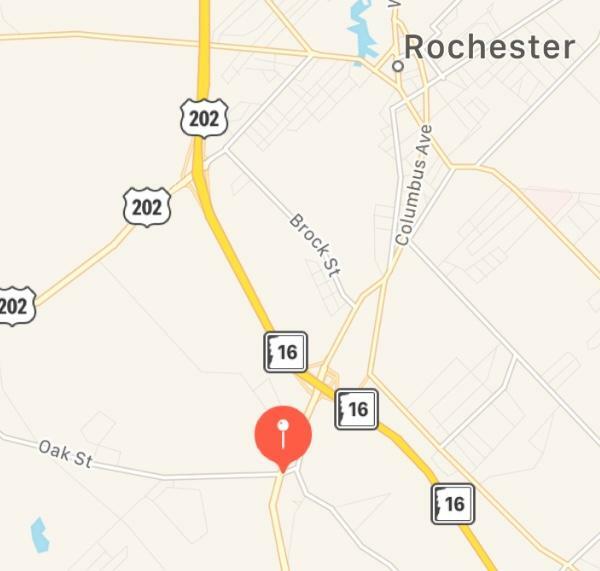 A woman died from a gunshot wound Tuesday night in Rochester, after an incident involving two groups of people in the area of South Main Street. 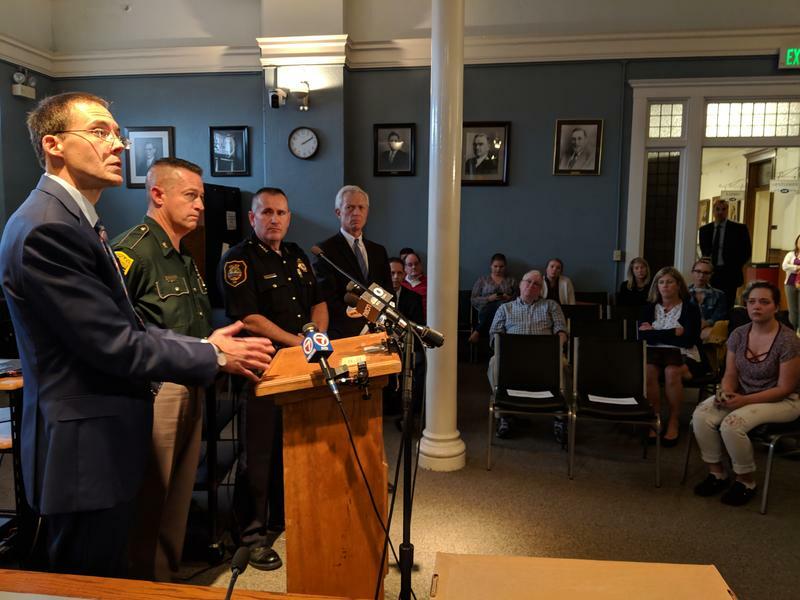 New Hampshire Attorney General Gordon J. MacDonald and Rochester Police Chief Paul Toussaint announced the investigation into the homicide case. On Thursday, police identified the shooting victim as Billy Jo Ahearn, 24, of Rochester. Chief Medical Examiner Jennie V. Duval determined the yhomicide death was caused by a single gunshot. 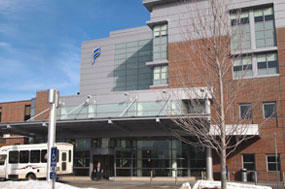 Frisbie Memorial Hospital is closing a recovery center in downtown Rochester. In a statement, Chief Nursing Officer John Levitow says the decision will eliminate "redundancy of service" and allow the hospital to better target its resources. Rochester is also served by the SOS Recovery Center. Levitow says the hospital will work to avoid any disruption in care as patients are sent elsewhere for services. The Frisbie recovery center opened in the fall of 2016 as a partnership between Frisbie and the city to provide 24/7 substance use disorder support and treatment. 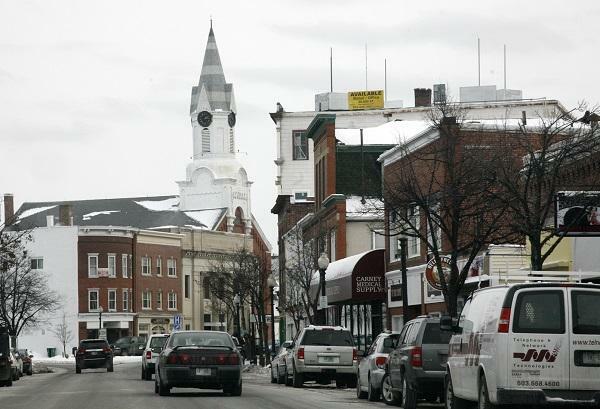 The mayors of Dover, Rochester, and Somersworth are teaming up to address homelessness. The mayors are putting together a homelessness task force that will include city officials, business leaders, and local non-profits. 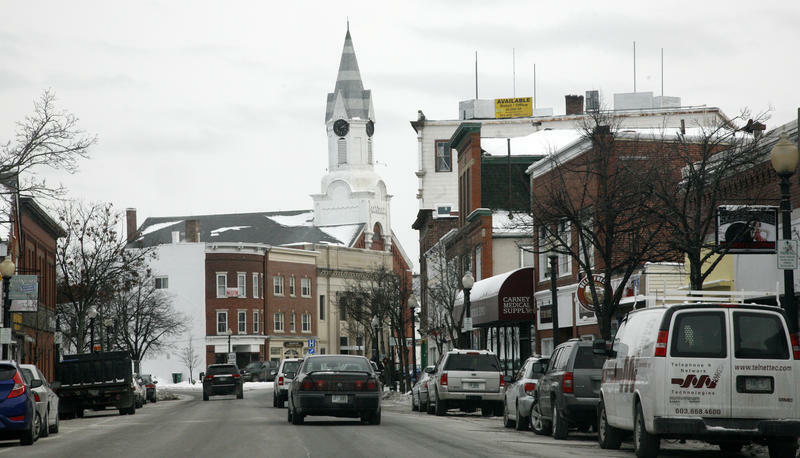 Dover Mayor Karen Weston says the collaboration stems from a recent effort to establish a warming shelter during a cold snap. 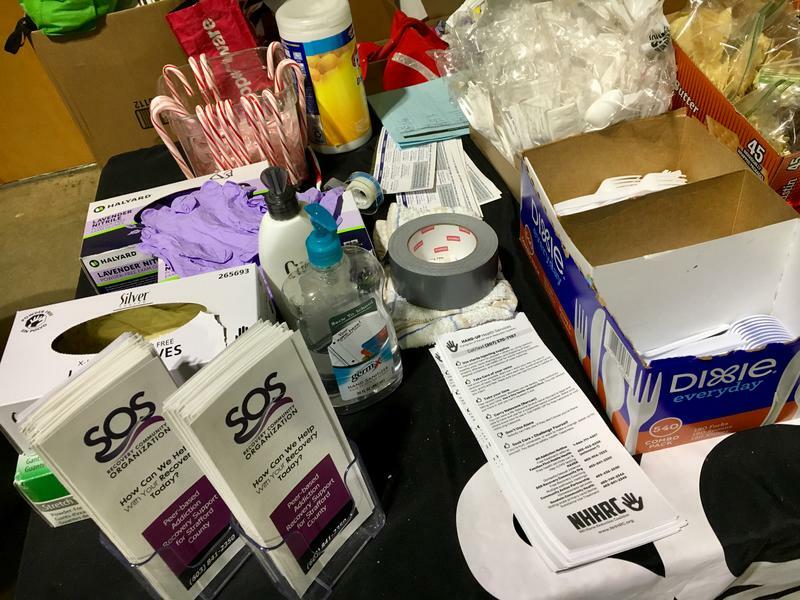 Over the last few weeks, a coalition of community groups and city leaders in Rochester set up an impromptu warming center as a last-ditch effort to give homeless residents a safe place to go during the recent cold snap. With this week’s warmer weather, the center’s set to close at noon Thursday. But for many, the need for stable housing isn't going away. A public housing complex for people who are chronically homeless could open in Rochester later this year. Last year, a doctor in Rochester donated her old medical office building to the Rochester Housing Authority. Stacey Price, director of the housing authority, says they’re hoping to transform the space into 8 housing units for people who are chronically homeless. The city of Rochester is exploring launching a Safe Station program modeled after the one in Manchester. The idea behind Manchester’s program is that anyone who wants help fighting their addiction can walk into any city fire station, at any time, and get connected with treatment services. Rochester Mayor Caroline McCarley has been closely following the program and wants it, or something like it, in her city. Rochester officials will be hosting a recount next week on the passage of the electronic gambling game Keno. 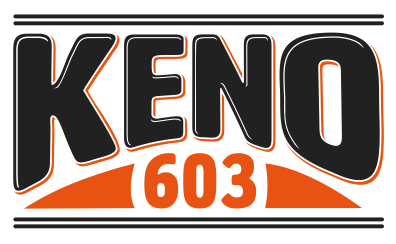 Last week voters in the city approved Keno by just one vote. 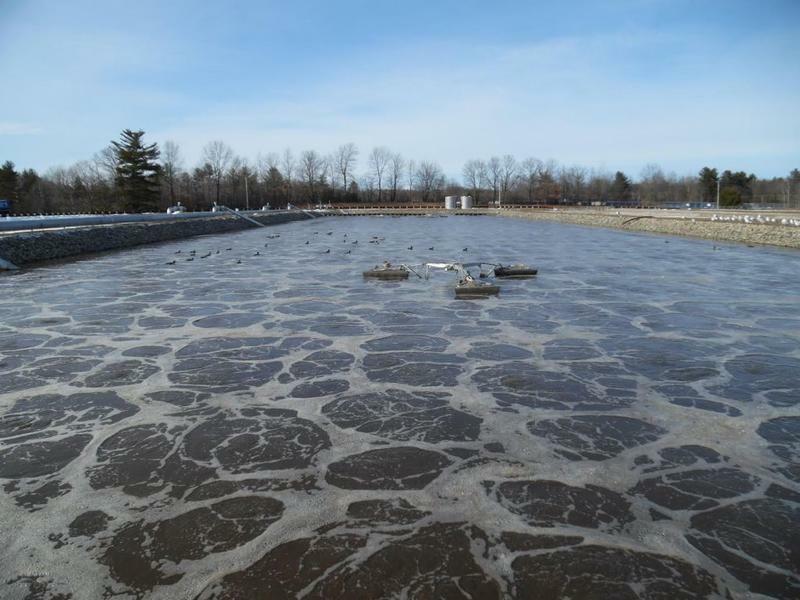 Officials in Rochester are investigating what they say is illegal oil dumping into the city’s sewer system. City officials say they first detected oil in the sewer system last November, then again every month since February. Director of City Services John Storer says it seems to be dumped on semi-regular basis and is most likely waste oil – something the city offers to properly dispose of for free. Firefighters in Rochester will be the first in the state to have their pay tied to their performance. 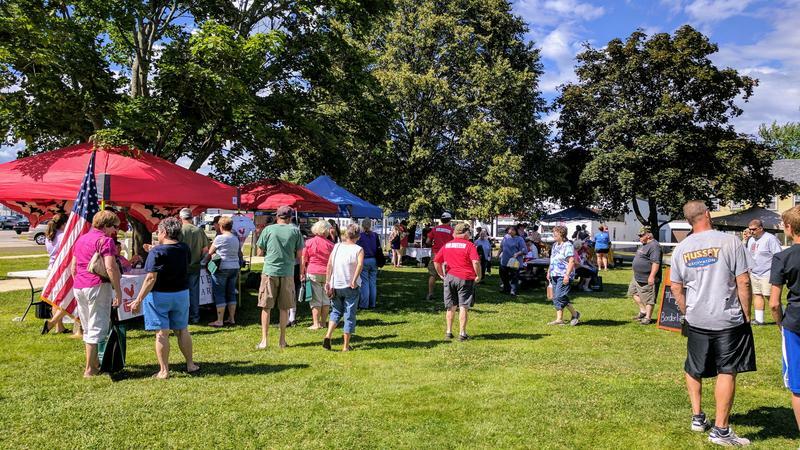 The Rochester Farmers Market is offering any veteran who lives in Strafford County a $20 voucher to thank them for their service. The Vouchers for Veterans program lets veterans spend $20 at any of the Rochester Farmers Market vendors. Study Shows Impact of Arts and Culture Spending in N.H.
A new study, from the non-profit Americans for the Arts, shows arts and culture audiences spent almost $70 million in the four regions of the state that participated in the nationwide study. That kind of spending makes an impact. Police are looking for a man who attacked an 18-year-old woman outside a Planet Fitness gym in Rochester, punching her 39 times and leaving her badly injured. On Tuesday, Rochester police released a 16-second clip on its Facebook page of the 10 p.m. June 12 attack taken from the gym's surveillance camera. It shows a man in his 20s - dressed in a white T-shirt, dark shorts and wearing sunglasses- getting out of his car and walking toward the gym. New Hampshire's annual 10-day fair in Rochester may have to shut down after 141 years of operation. 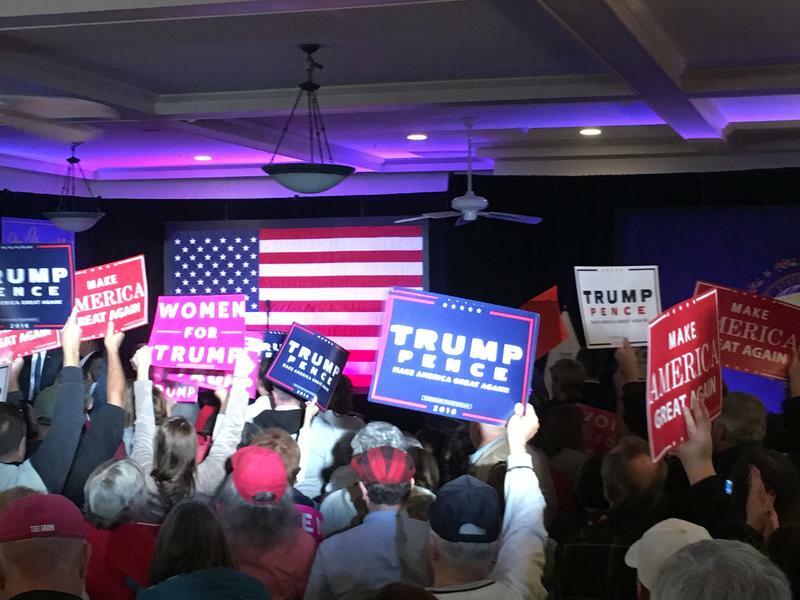 In a campaign stop in Rochester New Hampshire on Sunday, Republican vice presidential candidate Mike Pence praised the FBI's decision to review emails that may be related to Hillary Clinton’s use of a private email server. On Saturday, the city of Rochester, N.H. held its first gay pride celebration. Natasha Haverty sends this audio postcard. Click "listen" to hear voices from the day. There’s been no shortage of people mourning the killing of James Foley by Islamic State militants. President Obama interrupted his Martha’s Vinyard vacation Wednesday to recall Foley -- who disappeared two years ago in Syria -- and to condemn his killers. 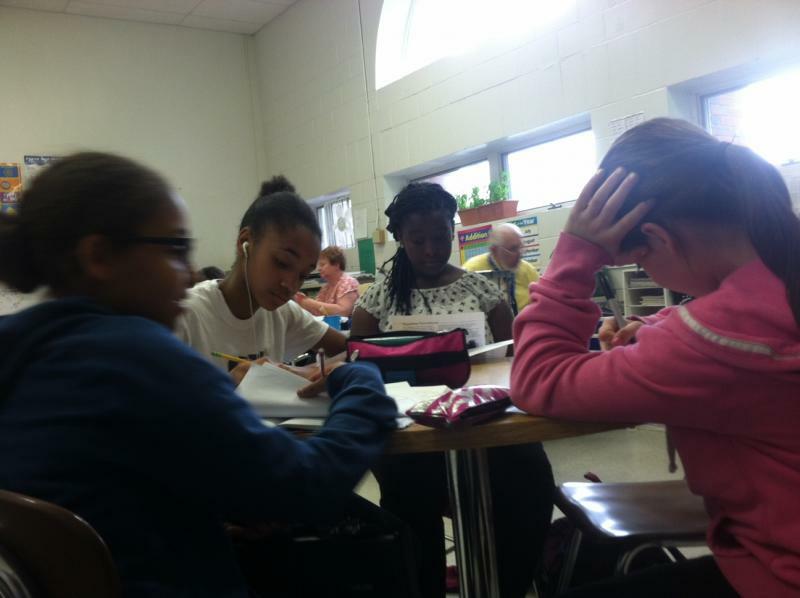 The end of the school year in Nashua marks the end of the line for an after school program that organizers say was vital for the city’s middle school students. A 31-year-old New Hampshire man who has spent more than half his life in prison for killing his parents when he was 14 can be freed if he completes counseling and learns the skills he'll need to return to society. Here’s a sentence you don’t hear much: today is August 7th... the first day of school. Rochester’s Maple Street Elementary School is reopening this year as the state’s first Magnet School: an experiment in school reform that involves a longer school year and a specialized curriculum. A leaking two million gallon water tank in Rochester forced residents to evacuate their homes today. A Rochester resident reported hearing a crash or banging sound coming from a 90 foot water tank around noon Tuesday. Water department crews saw water gushing from the bottom of the cylindrical tank. Rochester police ordered nearby residents to evacuate and detoured traffic around the scene. City Engineer Peter Norson says that the tank doesn't appear to be in danger of collapsing.